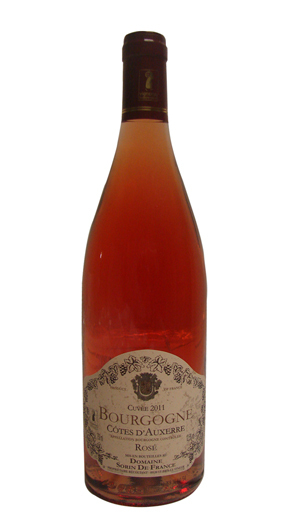 Also from Pinot Black, this rosé is left soaked in the press for about 12 to develop fruit flavors such as strawberry and make a beautiful salmon color. TASTING : Her dress with a beautiful reflection and a salmon pink, vintage 2011 brings notes of cherry and strawberry jam on the nose. Slightly repelled by his side and his mouth brings a nice balance sensation of freshness. Fruity taste in his youth to keep all its aromas and freshness.